2018 Diaries. Week View, Day to a Page | A5 & A4. Sizes: A4, Quarto & A5. TOAD® has it covered. 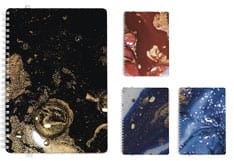 You can browse a huge range of design-led cover ranges to find the perfect design for your 2018 diary. Inspired by the works of the artist Rus Khasanov. This range conveys a classic look with a contemporary mix of a sans serif & serif font. 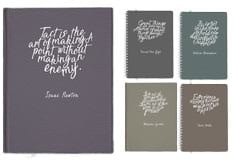 From Newton to Shakespeare to Van Gogh, our new range of cover designs have these enigmatic characters' best-known quotes neatly captured. 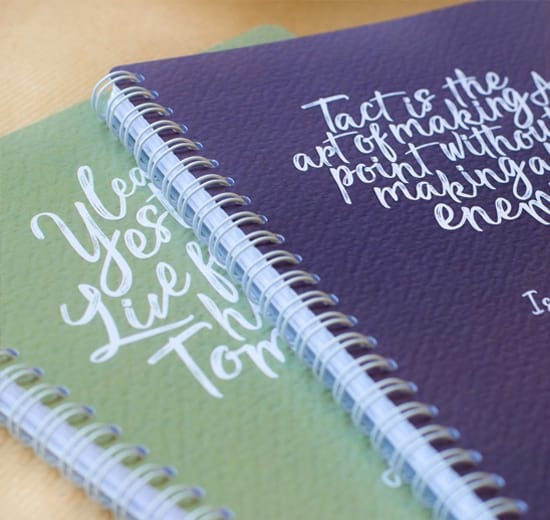 Your diary will be handmade here in the UK by our team of professionals. 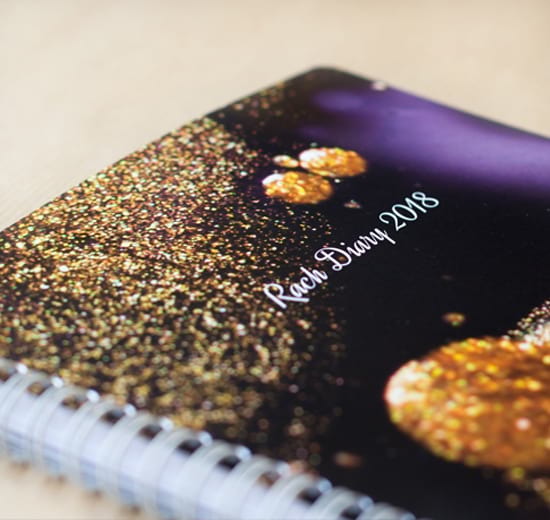 We utilise both modern and traditional methods to ensure you'll receive the highest quality custom diary.